The 86 might look the part but, as fans will tell you, it's not all about straight-line speed. If there’s one thing Toyota 86 fans will tell you, it's that despite the coupe’s looks, it’s just not all about straight line speed. Much like the Mazda MX-5 which was made famous for its commitment to rear-wheel drive and go-kart like handling rather than outright speed, the 86 launched to much fanfare by attempting to covet the same things. A co-production with Subaru which also produced the near-identical BRZ, the 86 is powered by Subaru’s 2.0-litre naturally aspirated ‘boxer’ horizontally-opposed four-cylinder engine. This engine produces 152kW/212Nm and propels the 86 from 0-100km/h in 7.6 seconds for the manual and 8.2 seconds for the (slightly less powerful) torque-converter six-speed auto. In comparison, the 2.0-litre Mazda MX-5 (135kW/205Nm) will do the sprint in 7.3 seconds in manual form. The MX-5-based Abarth 124 Spider which has a 1.4-litre turbocharged engine (125kW/250Nm) will do it in 6.8 seconds, and the Subaru BRZ will do it in a claimed 7.4 seconds. Independent tests from multiple outlets have the 86 recording a real-world 0-100km/h time of between 7.6 and 7.8 seconds. The next performance and price bracket up in the coupe market sees you in a Ford Mustang, which in V8 form (336kW/556Nm) will sprint to 100 in just 4.3 seconds when fitted with the 10-speed automatic. 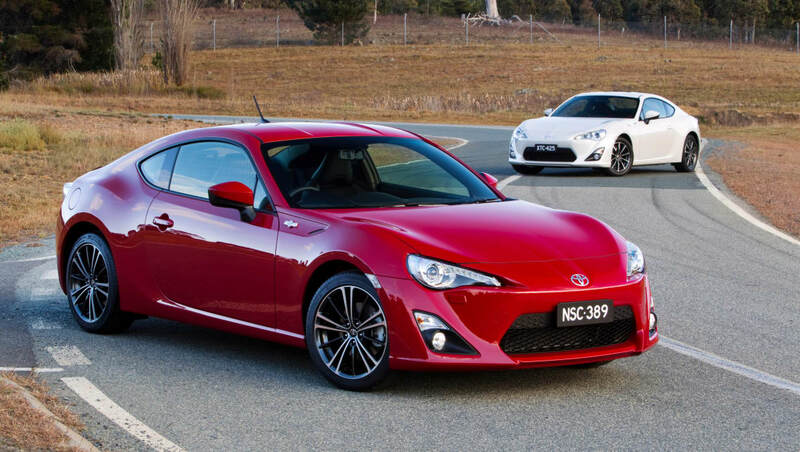 The Toyota 86 is capable of a top-speed of 226km/h for the manual, or 210km/h for the auto. Where does the 86’s name come from? 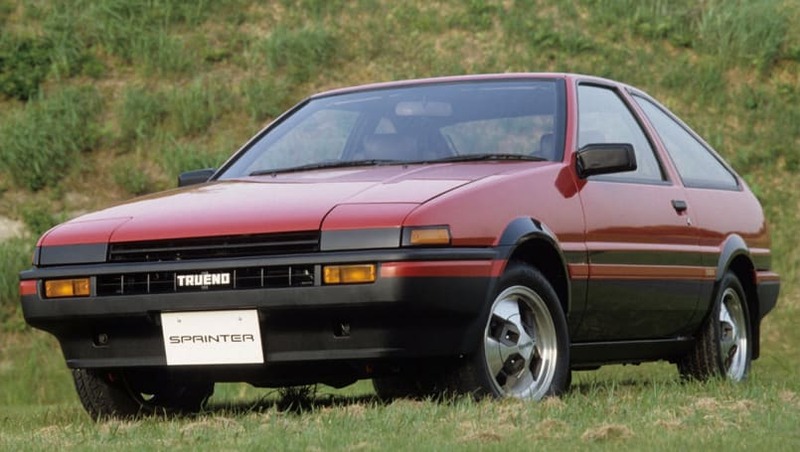 It originates from the rear-wheel drive chassis code (AE86) of the the fifth-generation Corolla, badged as the Toyota Corolla Levin or Sprinter Trueno. The last of the rear-wheel drive Corollas left their mark on the car enthusiast world. The original car has a die-hard cult following thanks to its significance to the earliest days of drifting in Japan, its popularity in motorsport at the time, and its position as the hero car of smash-hit Japanese franchise Initial D across manga (comics), anime (cartoons) and arcade machines. You may also hear it affectionately referred to as its Japanese moniker: “Hachi-Roku” (literally: Eight-Six). The original AE86 was powered by a 1.6-litre (4A-GE) inline-four cylinder engine with just 96kW/149Nm. Which coupe calls out to you? Is it the 86, Mustang, or something like a BMW M2? Tell us what you think in the comments below.